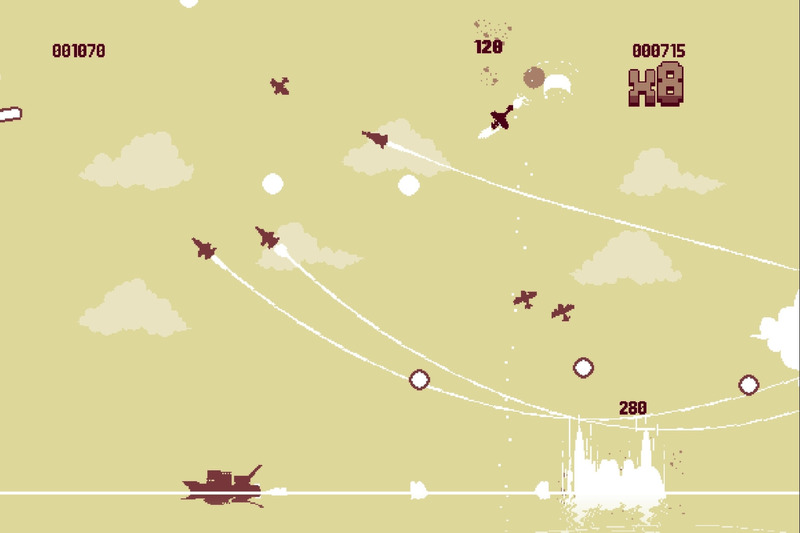 Arcade dogfighting game Luftrausers launched in March 2014 to critical acclaim. Though it is set in a fictional war, a few people thought the game’s aesthetic was a little too close to Nazi-era Germany, and that the game implicitly puts the player in the flightsuit of a Nazi pilot. The implication of these criticisms is that it is morally wrong to play as a Nazi. Should it always be wrong to play as the Nazis? The particular controversy surrounding Luftrausers has already been covered by other games websites including IGN and GameInformer. The controversy eventually prompted a response from Dutch developer Vlambeer who claimed in April that any resemblance to Nazi imagery was unintentional, though they accepted it as one possible interpretation of the game. Vlambeer’s instinct was to distance themselves from the idea that Luftrausers asks the player to fly for the Nazis, presumably because the idea is too socially toxic. Given that a Twitter storm can erupt at the slightest provocation, this was probably the most responsible move for Vlambeer. Though this particular controversy is behind us, others will no doubt spring up. And we should be prepared with an answer to the Nazi question: is playing Nazis always unacceptable? I can think of a few reasons to never play as the Nazis. Taking their side can be seen as a form of celebration for their wicked cause; giving people the opportunity to act out Nazi victory is potentially dodgy; but worst of all would be the possibility that such a game would encourage copy-cat acts by those with neo-Nazi sympathies. These are things that are easy to get angry about, and are all too easy to tweet about in a fit of self-righteous rage. However, there are several things that make taking a hardline attitude against playing Nazis rather difficult. One of the great things video games do is provide criticism of a group, belief or cause by allowing you to play for that side. By putting the player in the shoes of someone fighting for the wrong side, games can deconstruct that side from within in a way no other medium can. Let’s not rob ourselves of the opportunity to experience the horror of the Nazi regime from within. A game where you play a German soldier who slowly realises how awful his regime really is, and who must question his loyalty to Germany, would be a powerful game indeed. It would be a tool that helps players understand what it means to choose between your ethics and your loyalty, between your duty to help people and your duty to follow orders. 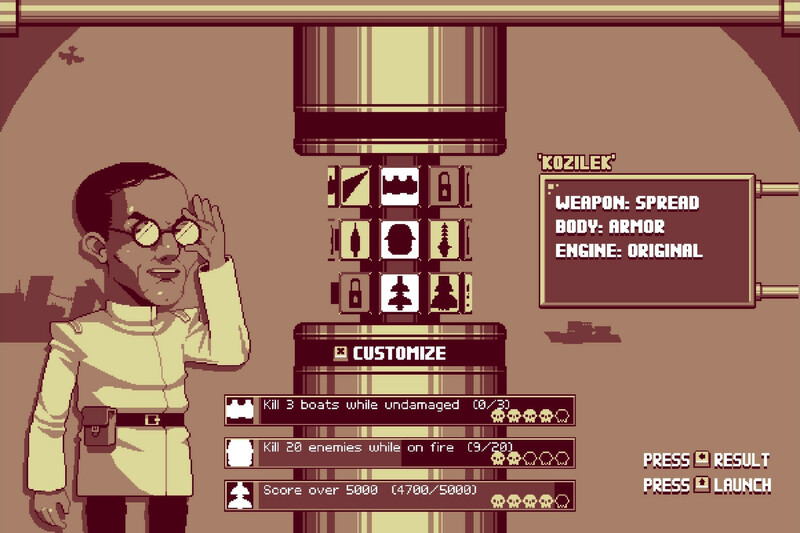 Much like the critically-acclaimed indie game Papers, Please, it would expose the horror of living through such a challenging time, in what is probably a lose-lose situation. A lot of people don’t like to draw equivalence between the Nazis and the Soviets, perhaps because left-wing socialism garnered more international support than Nazism did. But however uncomfortable it might be, historians estimate that the Soviet Union under Joseph Stalin, the People’s Republic of China under Mao Zedong, and Cambodia under the Khmer Rouge collectively killed between 21 million and 70 million non-combatants. The Soviet regimes were at least as destructive to human life as the regime of Nazi Germany. And yet games like Call of Duty 2 let us pick up the Kalashnikov of a Soviet soldier and no-one questions it. Perhaps because playing as a Soviet soldier gives us an insight into what it was like to be pushed into battle with inadequate equipment, see huge numbers of comrades fall in battle in the cold, and find victory through attrition rather than through individual courage and talent. It’s a valuable insight and worth playing through. If it’s OK to play as the Soviets, why is it wrong to play as the Nazis? Why not give people the opportunity to experience the front lines of WW2 from another perspective, including the blitzkrieg invasion of western Europe, the long march through the brutal Russian winter, and General Rommel‘s clever strategy in North Africa. These events were hugely significant in the war, but games have allowed us to see only one half of them, and that stunts our understanding. 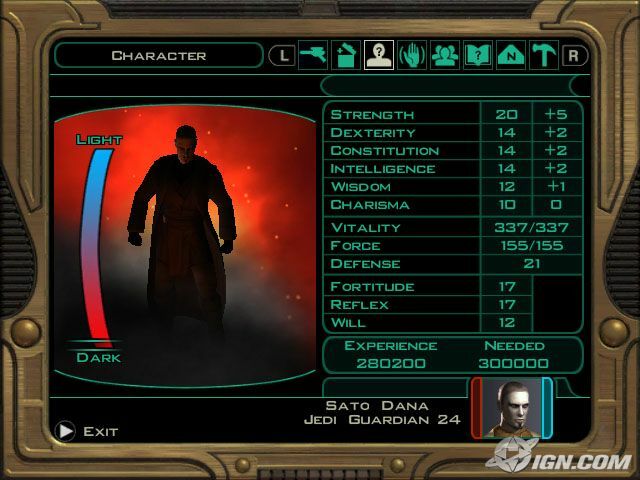 When I played BioWare’s Star Wars: Knights of the Old Republic, I created a dark Jedi who brought the entire galaxy under her thumb in a reign of terror and devastation. Many games allow the player to define the morality of their character, and many players choose to play evil. 35.5% of Mass Effect players played a Renegade character. For those concerned that playing as evil characters encourages players to emulate evil behaviour in real life, what’s the difference between games where you play an evil character from history and games where you can play an evil character of your own creation? The one of your own creation will have more emotional investment, and yet no-one is asking RPG developers to stop offering morality choices. Games are already quite good at dealing with evil, even giving the player the agency to choose evil over good. This pedigree puts games in a good position to deal with the morality of player-action, including real historical evil. Our own tendency to create evil characters in games could teach us valuable lessons when transposed to a real-life historical context where evil was rampant. In video games, Nazis are practically synonymous with zombies. If you want an enemy that is absolutely, unequivocally, always acceptable to shoot in the face until it is dead, then you can rely on the Nazis or zombies. Or, if you’re Call of Duty or Wolfenstein, you squish them together and give the world Nazi zombies, because they’re basically the same thing anyway, right? Games dehumanise the Nazis. Now you may well object that what the Nazis did was inhuman, but that doesn’t get away from the fact that the atrocities of the Nazi era were committed by real people. Dehumanising them is nothing but a convenient way for us to ignore the reality that such evil was done by people like us. And yet such reflection is necessary for all of us if we are to understand what went wrong in Germany in the 1930s and 1940s and avoid repeating those mistakes. We need games that admit the basic humanity of the Nazis and seek to place that awful period of history in the context of the history of all mankind, not pretend that it was some brief nightmare or hallucination of the zombie apocalypse. Ralph Fiennes played the commandant of a Nazi concentration camp in Schindler’s List. Fiennes acted out unspeakable things in that role. But it was necessary for him to do that to convey the horror of those actions, and the reality that there were people like him in our history. Well, that it’s every day. Evil is cumulative. It happens. People believe that they’ve got to do a job, they’ve got to take on an ideology, that they’ve got a life to lead; they’ve got to survive, a job to do, it’s every day inch by inch, little compromises, little ways of telling yourself this is how you should lead your life and suddenly then these things can happen. I mean, I could make a judgment myself privately, this is a terrible, evil, horrific man. But the job was to portray the man, the human being. There’s a sort of banality, that everydayness, that I think was important. And it was in the screenplay. In fact, one of the first scenes with Oskar Schindler, with Liam Neeson, was a scene where I’m saying “You don’t understand how hard it is, I have to order so many-so many meters of barbed wire and so many fencing posts and I have to get so many people from A to B.” And, you know, he’s sort of letting off steam about the difficulties of the job. And so I suppose you can step back and that is where the evil is, when you can step back and look at it. If film actors can learn so much about the reality of evil from playing Nazis, how much more can we all learn through the accessibility of games? Games have a unique opportunity to teach us about evil, by allowing us to play a role. We shouldn’t throw away that opportunity only because we are afraid of what we might find. 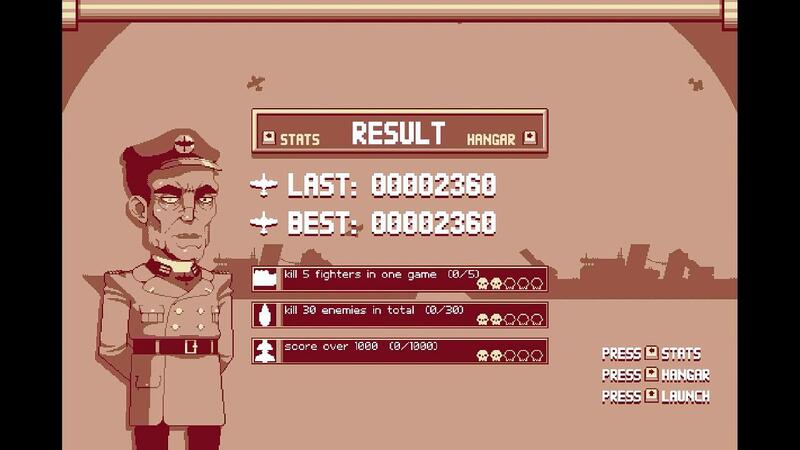 For what it’s worth, I think it’s pretty obvious that Luftrausers casts players as a pilot in the Nazi regime, or one very much like the Nazis. 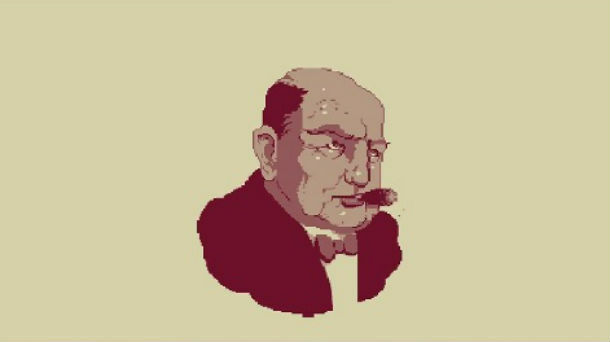 I doubt anyone would be unaware of the connotations of the game’s aesthetic, and the game even goes so far as to show a startled Winston Churchill choking on his cigar when you destroy the game’s largest enemy. I cannot believe that Vlambeer were oblivious to the implications of this during development. Definitely Winston Churchill – so that must make you the Nazis, right? But by refusing to cast players in the role of a Nazi in an open and transparent fashion, games will miss the opportunity to teach us more about history, about the nature of evil, and about ourselves. If games want to mature as a medium, they must have the courage to challenge people’s views and make them uncomfortable, and tackling the Nazi issue is one obvious way of doing that. The gamers among us, and the rest of the games media, have a responsibility to engage honestly with such artistic attempts in games and be willing to deal with the difficult subject matter instead of shouting it down out of fear.